Briefly describe your role and how you got connected to the program. "I will be serving 10 months as a volunteer with Taller de Jose, an organization that provides resource referrals and accompaniment to Spanish speaking residents of Chicago. I will also be living in an intentional community with 11 other volunteers as part of the Amate House program. I attended the Saint Joseph's Post-Grad Volunteer Service Fair and gained information about the organization and decided to apply." "My classes provided me with the inspiration and language to pursue the post-grad service that will hopefully provide me with further opportunities to achieve my goal of serving marginalized communities. Campus Ministry opportunities also gave me the practice and community to begin those same goals while in school." 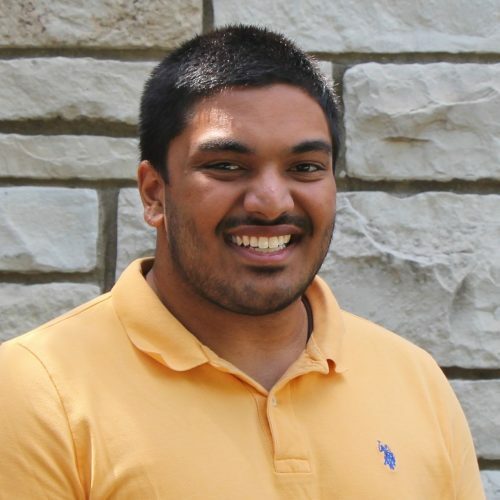 "I took part in many experiential learning opportunities while at SJU. I studied abroad in Leuven, Belgium, and while there, I interned with the European Parliament. I also took five service-learning classes and completed a Summer Scholars experience."